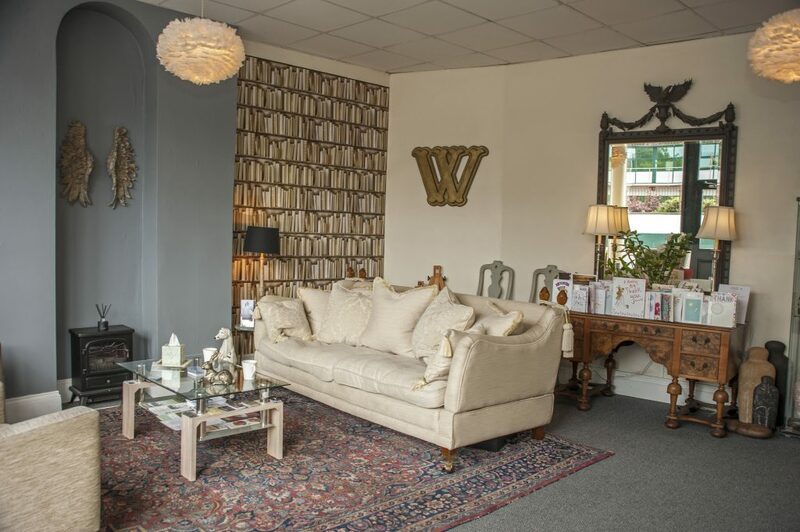 Wyatt Brothers Funeral Directors are an independent, family run business based in Stonehouse, Plymouth. 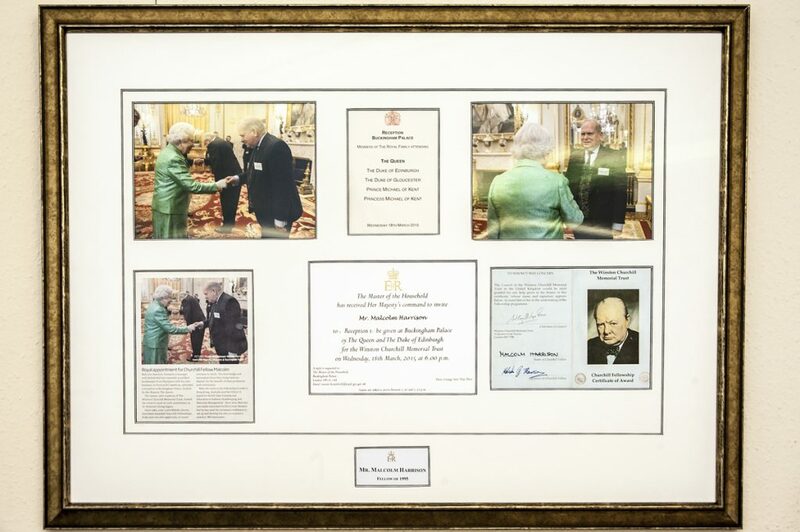 With a personal and caring service being at the top of their priorities, James and John Wyatt with family friend Richard Winfield go above and beyond to ensure your loved ones memory is honoured in the best possible way. We catch up with John to learn a little more about how the business was formed. 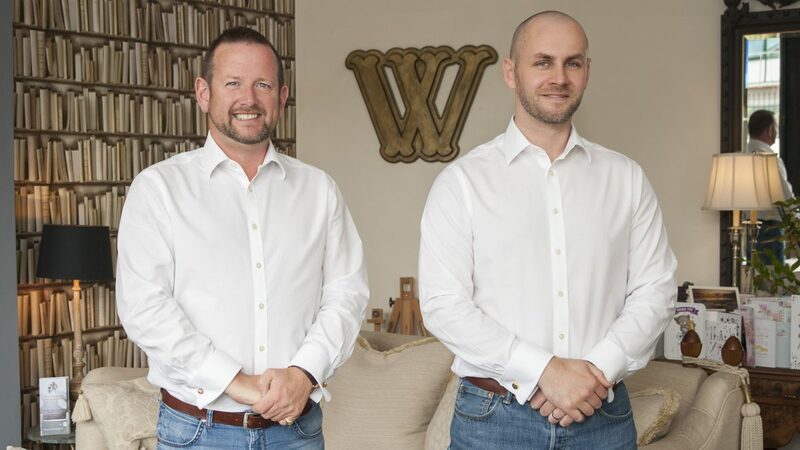 W yatt Brothers consists of twin brothers James and John Wyatt and Richard Winfield, who are all experienced Funeral Directors offering their services to the people of Plymouth. Based in The old Brewery Building in Stonehouse, The tight knit team of three have built the business up over the past three years, calling upon their individual experiences within the industry. John Wyatt explains that he was brought up within a Vicarage, so people calling up for funeral and wedding arrangements were commonplace for both himself and his brother. “My father was a clergyman, and before we went off to higher education- the local undertaker approached my Father and asked if we would like to be pall-bearers to earn pocket money, I think he charged more for matching twin pall-bearers rather like a pair of horses!” John said laughing. John and his brother went off to Agricultural College after school to learn the trade as their mother’s family were farmers. However, it wasn’t long after qualifying, they both found themselves back in the funeral industry. As they missed the bereaved families a result of their caring, pastoral upbringing. “It’s funny, as twins you tend to do everything at the same time. We became pall-bearers together when we were young, we went to Agricultural College together, but then we went out into the world separately. After college I went off to Oxfordshire to run a Funeral Directors there, and James went back to the undertakers we worked for when we were 16”. Sadly, the twin’s mother died when they were only twenty eight due to a short term illness- meaning that John made the move south to be near his sister in Tavistock. “This, coupled with the fact that our father also died two years later- meant that I wanted absolutely nothing to do with funerals at that point, it was too close to home”. At the age of 29 years old; John had a complete career change and spent the next 8 years working at a busy call centre in Plympton. John then took a career break, to travel and soak up everything that the South West had to offer. “After a while I realised I missed the work involved with the funeral industry- talking to families, working out what it is I can do to help them- getting to know their values and what was important to their loved one”. 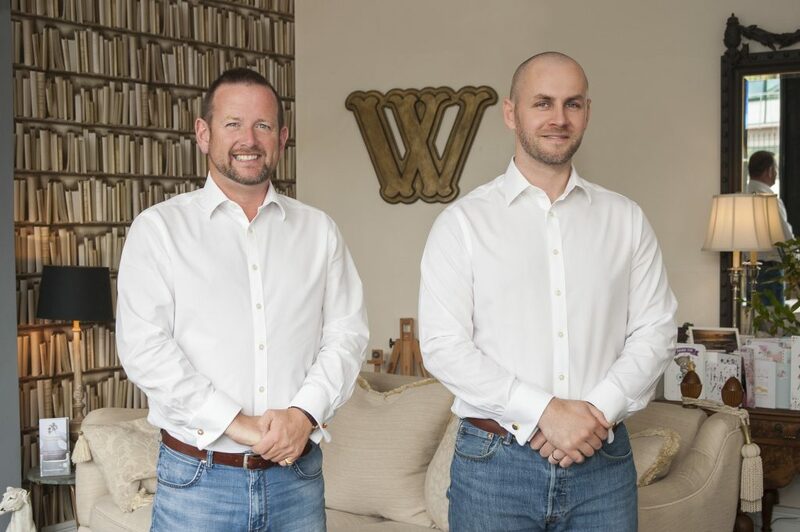 After working for a well established funeral care provider for over a year, John made the decision to go it alone and start up his very own business- Wyatt Brothers. John invited Richard to join him after he left the services as he had known his family for many years. 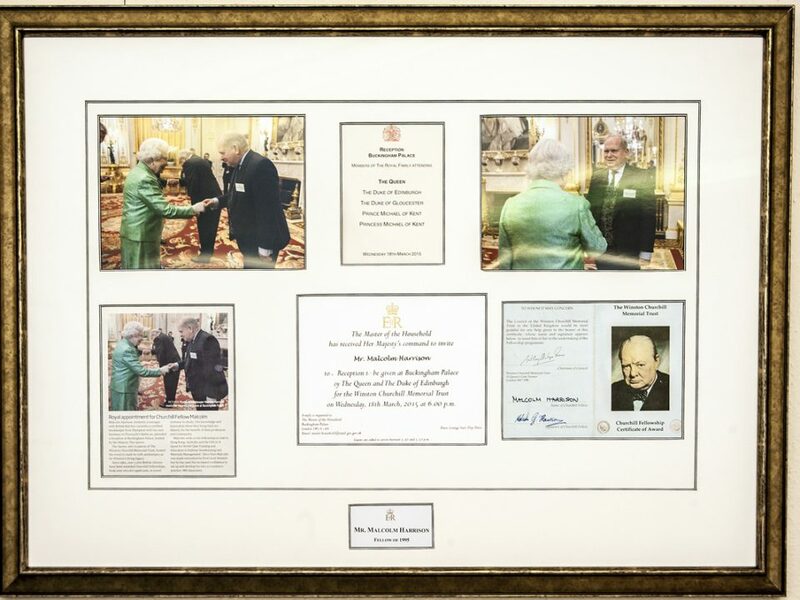 Whilst Richard was serving in the Royal Navy, his Father, a former Royal Marine and active Royal Marine Reserve, sadly died which sparked his interest in the funeral world. With the focus on offering a reliable and above all- personal approach to funerals, Wyatt Brothers strive to ensure you feel welcome, comfortable and able to relax whilst arranging a personal send off for your loved one or friend. Having moved into what was originally the Old Brewery building in Stonehouse, John personally renovated the derelict building into their well established funeral home. ‘It was the first time I had ever wallpapered!” John laughs. Wyatt Brothers predominantly visit families in the comfort of their own homes, but in cases where this is not possible- the funeral home on Durnford Street is a welcoming alternative. Far from the cold, corporate image in many people’s minds when thinking of a funeral home- the comfy sofas, fireplace, soft lighting and sideboards overflowing with thank you cards certainly make it feel homely- and not at all a daunting place to be. John and Richard make an effort to rid the business of the traditional stereotypes of Funeral Directors. Wyatt Brothers decided to break the mould, with an original smart but casual look, not wearing black during the week. Speaking about his reasons for starting up the business- John explains that he wanted to offer the people of Plymouth a quality service, at affordable prices. “I wanted to offer people a choice. 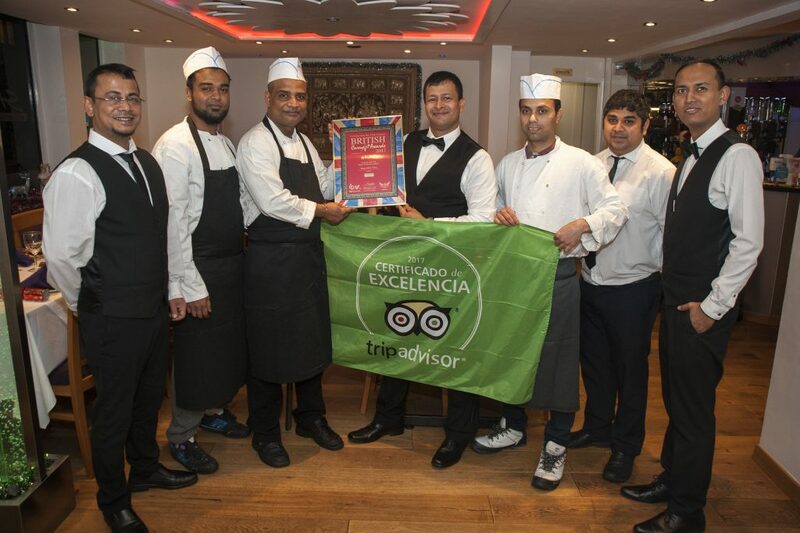 I wanted them to not have to overpay, but still receive the quality service that they deserve”. We are not sales driven people, so as a reflection of that- we are not a sales driven business. must never lose sight of that”. The benefit of Wyatt Brothers being a small independent business means that we can really take the time to focus on each and every family who comes to us for help. “Whoever answers the phone to a family, deals with them throughout the entire process- and that consistency is fundamental to me”. Friendly, approachable and amiable are just some of the words used to describe Richard, John and James and this is clearly reflected in the amount of gratitude they receive. 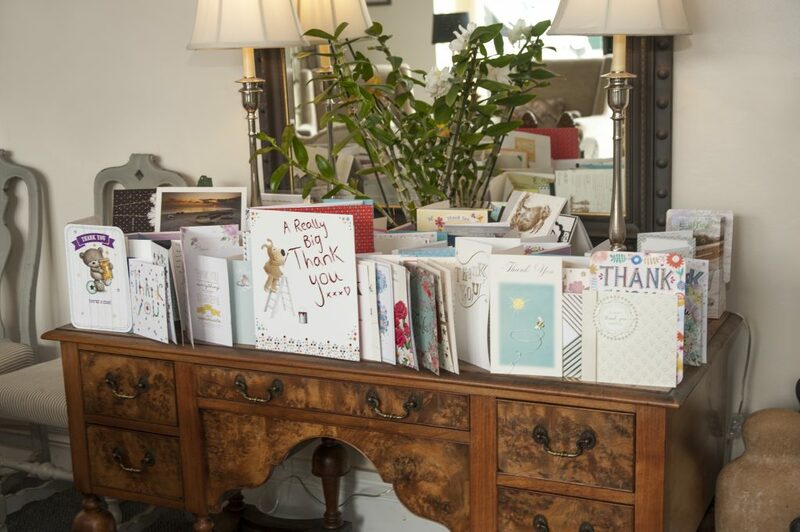 Thank you cards and gifts fill the sideboards in the office, and their social media channels are overflowing with 5 star reviews. John explains that no matter how cliché- the most rewarding aspect for him is seeing strangers turn into friends, and giving loved ones the send off they deserve. “Of course there are challenges. You are dealing with loss, emotions are heightened and family dynamics are sometimes complicated. Everyone works together to remember what is important- and that is to honour their loved ones memory in the best way possible”. John, Richard and James sensitively navigate the family’s needs through a free initial consultation after a loss in the family. “Our office hours are 9am-4pm, but we are effectively a 24 hour service. If there is a death at home, or in a care home- we will bring your loved one into our care, we then arrange to come and speak to the family in the comfort of their own home or here if they wish”. 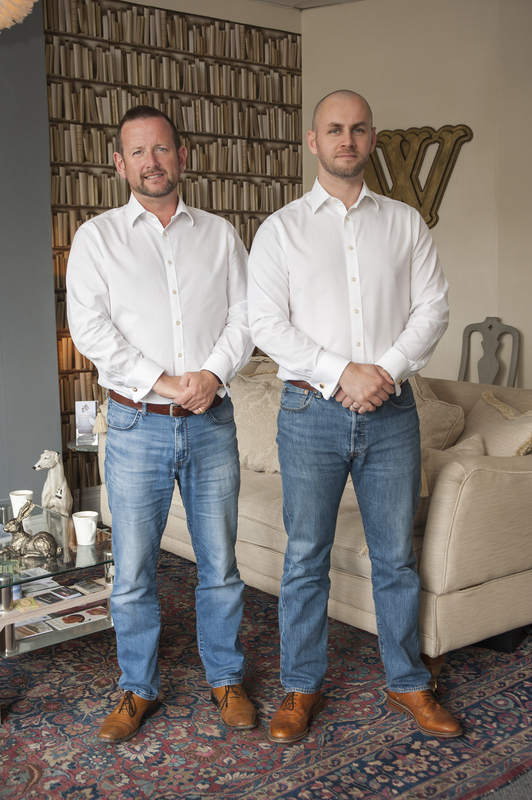 Wyatt Brothers can provide bereaved families with a range of funeral options, creating bespoke packages with the help of other independent, local businesses. 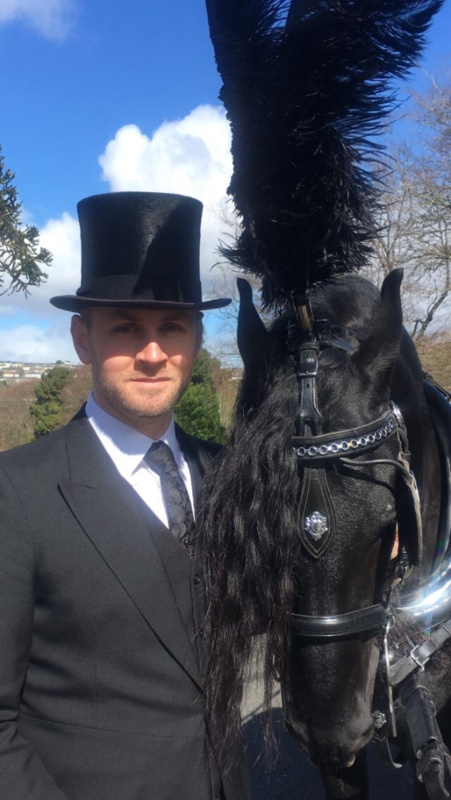 “We have access to willow coffins, bespoke glitter coffins, woodland burials, horse and carriage, traditional hearse- no matter what your request; we will go out of our way to ensure the funeral arrangements are exactly as you would want”. Looking to the future, John stresses that he has no intention of growing the business beyond Plymouth, as this would mean sacrificing the personal service they currently pride themselves on. 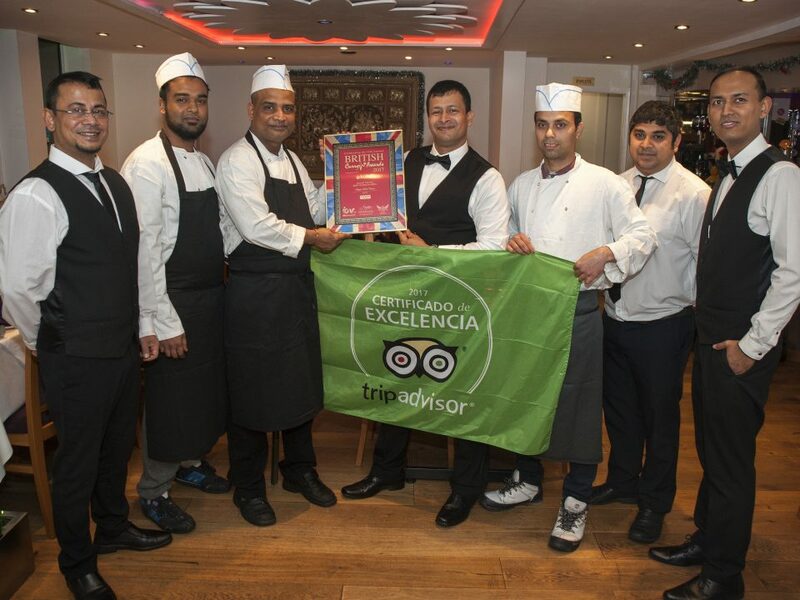 “We want to remain an independent family business. We keep our families at the top of our priorities, we don’t compromise on quality or cut corners, we don’t make mistakes because we are overworked. We take time; we get to know each and every one of our families on a personal level. “I work into my evenings, I work into my weekends, but I wouldn’t change it. I absolutely love what I do and the gratitude you receive for the service you’ve worked so hard to provide is priceless”.